ABOUT US | Colegio Ingles Americano . Colegio Inglés Americano is a bilingual and bicultural school totally committed to its students, parents, teachers and administration members. We aim for our students to achieve academic excellence while they first, fully develop Spanish, their native language, and master English language skills too. At Colegio Inglés Americano you’ll find a warm and caring environment where each student´s needs are considered. 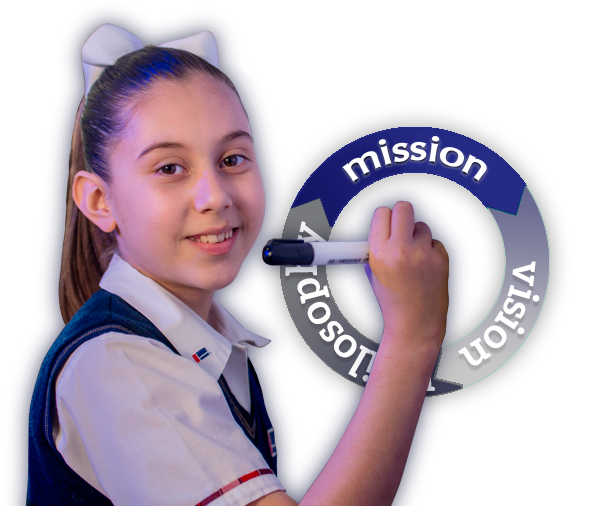 Welcome to Colegio Inglés Americano, a school that forges academically outstanding students. We are a bicultural institution with an integral and innovative educational proposal for Preschool, Elementary and Secondary students. Within a warm, collaborative, professional and meaningful learning environment, and with the use of technology we promote the development of critical thinking, social skills and character formation through values that guide our students to reach international standards and to be people of excellence, responsible and leaders committed to sustainable development. We aim to be the best choice in bicultural education, that offers an integral approach instruction based on academic quality programs built on national and international standards. We are a bicultural school with a high academic level that offers integral approach education and character formation. We accomplish this through the fulfillment of avant-garde programs, the use of technology, in a warm and kind environment. We set quality objectives in processes and take in consideration the interaction of interested parts, always striving for continuous improvement. Open, warm and kind policy. Educational Programs with International Standards. Use of Technology through well adapted facilities.